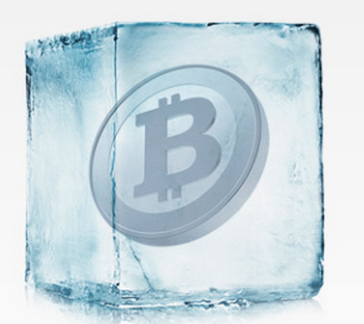 What Is Cold Storage In Cryptocurrency? Cold storage is a very common thing. In the cryptocurrency space, investors who want to preserve their digital assets for a long-term investment use this cold storage concept. However, this cold storage is different from other types because the crypto ecosystem is quite new and a little tricky to understand. But here at CoinSutra, we strive to share the best practices of this industry in a non-technical way. 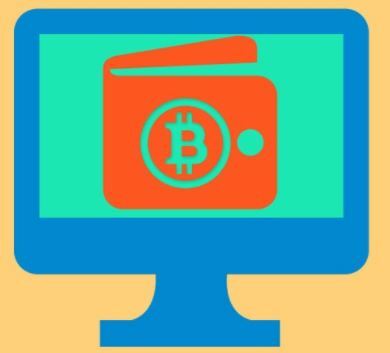 And in this post, we have brought up the topic of cold storage in cryptocurrencies so that you can keep your crypto coins safe. Exchanges and third-party wallets hold your private keys on your behalf. This is a big risk because if something goes wrong with their servers, or if they decide to shut down, then your coins are gone forever. So don’t store your coins for more than 1-2 days with any hosted or third-party service. That’s where the need for cold storage comes in. The online environment is very vulnerable to hacking, as we keep seeing how ransomware extorts many people around the world. Also, we can never forget the Mt.Gox incident. So to avoid such situations, it is essential that you keep your coins safe in an offline manner. Luckily, the cryptocurrency space has matured a bit, and there are enough cold storage options available. A paper wallet is the cheapest form of cold wallets available. 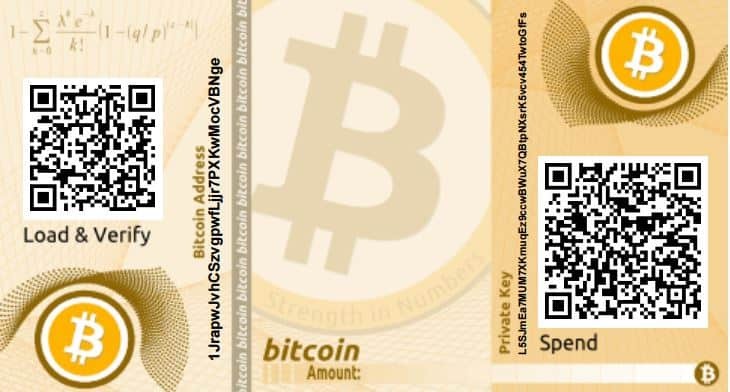 It is free to use and contains a pair of private/public keys printed on a piece of paper. In this method of storing, your private keys are generated offline so you need not worry about security. And once your transfer the coins to paper wallet’s public address, you are safe. For different cryptocurrencies, there are different paper wallet clients available. You can make any number of paper wallets whenever required using these clients. A hardware wallet is an electronic device. It signs transactions through the private keys which are stored offline. It also allows you to recover your funds using a backup seed key if the device is damaged or lost. If you want to securely store Bitcoin & other cryptocurrencies in the long term, then you should definitely order a hardware wallet. Since most of these hardware wallets have a waiting period of a month or two due to huge demand, you should order one as soon as possible. If you are looking for a single recommendation as the best Bitcoin hardware wallet, then you should look no further than the Ledger Nano S.
Desktop wallets are clients that only exist on your computer. They can be used to export files of encrypted private keys in an offline environment. In these pieces of software, the private keys are stored offline on your machine. But while receiving or sending funds through them, you are online. 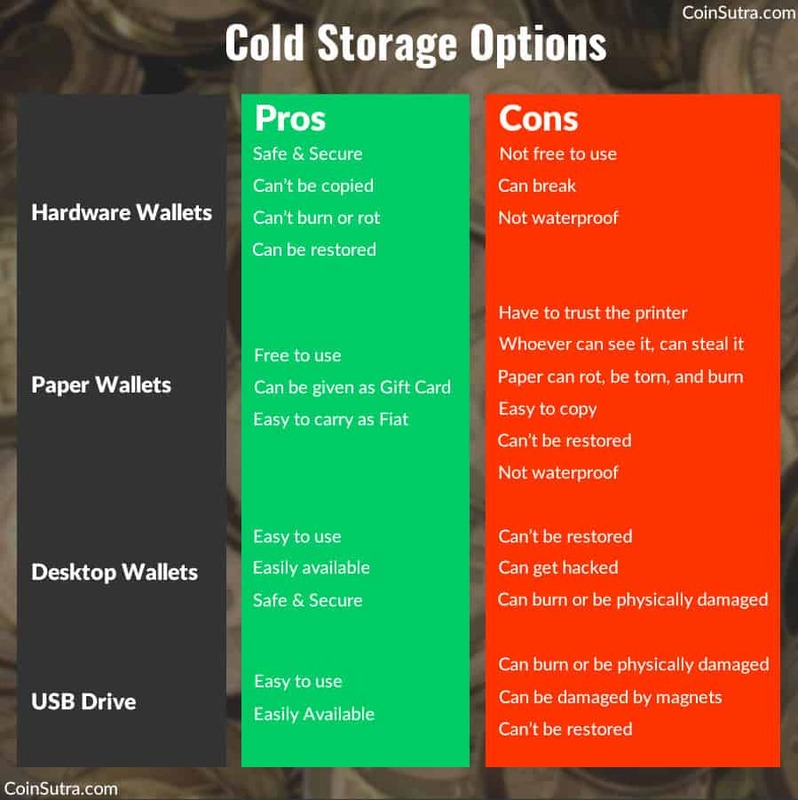 Though all types of cold wallets keep private keys offline, they all have their own pros and cons. There are hundreds of cryptocurrencies in the market right now. While some of them have more than one cold wallet option, some do not have any at all. I will be updating this list with the latest options, so keep checking back here for updates. Do share with us in the comments which cold wallet you are using for your crypto coins. Have a question regarding Cold storage or keeping your Cryptocurrencies secure? Feel free to ask me in the comment section below. I am in the process of taking over a building which was a Bank, it has a vault within the basement. I want to build a secure “bank” facility in the same fashion of the original bank for storing the keys of crypto currency for clients as an escrow of crypto transactions and a cold storage facility. Though its cold storage, it will be a centralized and a hosted one in which HODLers of cryptos will be required to trust your escrow service. And this I think it is against the basic tenant of Being Your Own Bank with cryptocurrencies so it will be pretty hard for you to acquire clients. On the other hand, if you already have such clients that trust you then you can go ahead but also remember such type will be a centralized service prone to attacks. How do you retrieve your BTC from a paper wallet and get it back on an exchange? sweep your BTC keys in a BTC wallet like Mycelium or Coinomi and then from there send it to exchange. No direct way as of now. Go to sweep option and just put your key and click sweep. Thanks, but can you do that with both BTC and BCH? What are your thoughts cold storage vaults for organizations looking for a digital custodian for the storage and safe keeping of larger crypto amounts. Companies like Xapo Vault, LedgerX, Elliptic Vault etc. They are good but why don’t you form a Board of company urself and use multi-sig wallets. You will save a lot of custodian fee that they take. Also, such cryptos were invented to remove middlemen and custodians so why to go back !! What are your thoughts on keeping coins on waves dex for cold storage? By just having the seed stored securely offline somewhere? I was thinking of having 2 wave accounts. One that will be used for storage, and I will not access regularly, only send things to. The 2nd one I will use for trading etc, and will only access from a crypto only laptop, that will be off when not in use, and stored in a safe. Any suggestions on how I can improve this, would be appreciated. Honestly, I have not checked how strong is Waves Dex. But exchanges not recommended at this point in time. I have no single idea of what cold storage mean still. I am pure novice who just started buying coins the other day and they are all stored on online wallets. I need a good guide on how to start because I have coins I hope to leave for a very long time but worried of availability of the online wallet like after 2 years or more. Is there anything available out there for cold storage of IOTA? NO I don’t think so yet!! Can you have a paper wallet for ripple and later add that wallet to a nano? Also does the paper wallet cost 20 ripple too? Also if you buy on an exchange how do you send to the paper wallet? VERY EXITED TO KNOW & SEE YOU AM 84 YEARS OLD IGNORING OTHER SUBJECTS, AM BEGINNER IN IT.TELECOM CRYPTO ETC. I HAVE A LOT TO DISCUSS & DO BUSINESS. PLZ INFORM YOUR EMAIL WHICH I KNOW TO COMMUNICATE WELL. I don’t think your comparison between USB keys and hardware wallets is fair. The problem with USB keys is not that everyone who has access to your key has access to your coins, because this is also a problem with a hardware wallet. Someone with your ledger (for example) would be able to sign transactions sending all of your coins to her public address. I think a better way to look at it is to see the hardware wallet’s upsides: their private key never leaves the dongle. 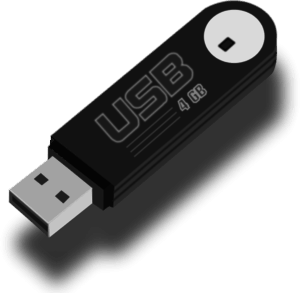 With a USB key you might, by mistake or purposefully copy the private key somewhere, or the data might be backed up somewhere insecure just because you generated that private key on a different device. With a hardware wallet you generate the private key on the device itself, and it is physically (near) impossible to extract the key. So no mistakes can happen. Sudhir, basically, for many coins that are not supported by hard wallets (I have a Ledger Nano S which supports around 15 coins), the only viable wallets seem to be paper wallets, since you don’t recommend to keep coins for more than a few days on online/exchange wallets. Do you confirm this? Furthermore in your red/green list above you say that desktop wallets are both safe and secure and at the same time easily hacked? Thank you.